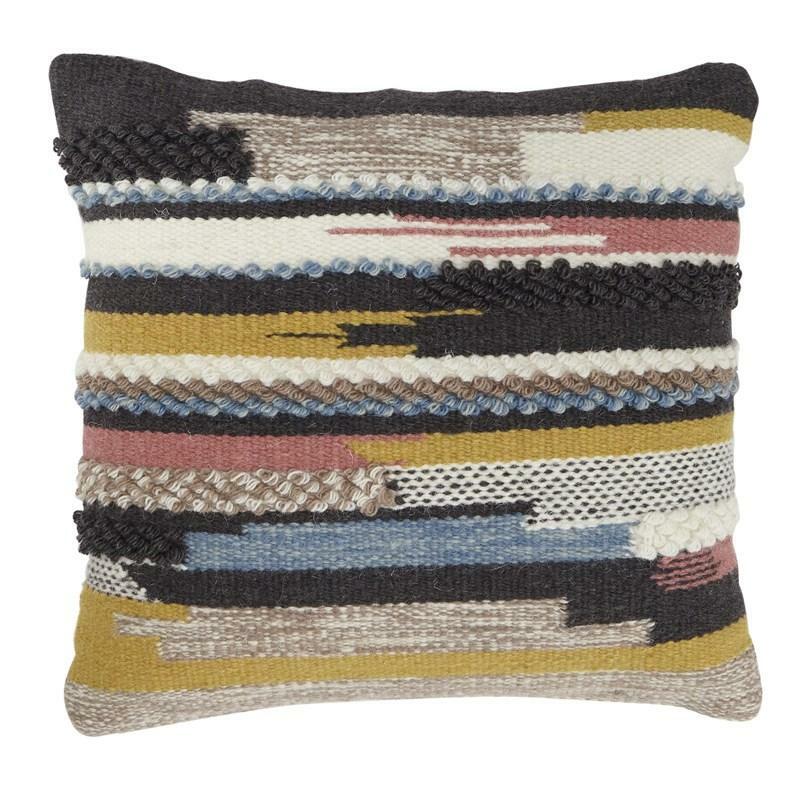 The Rayford accent pillow invites you to go Boho in style. Fearless color combination is pure artistry. 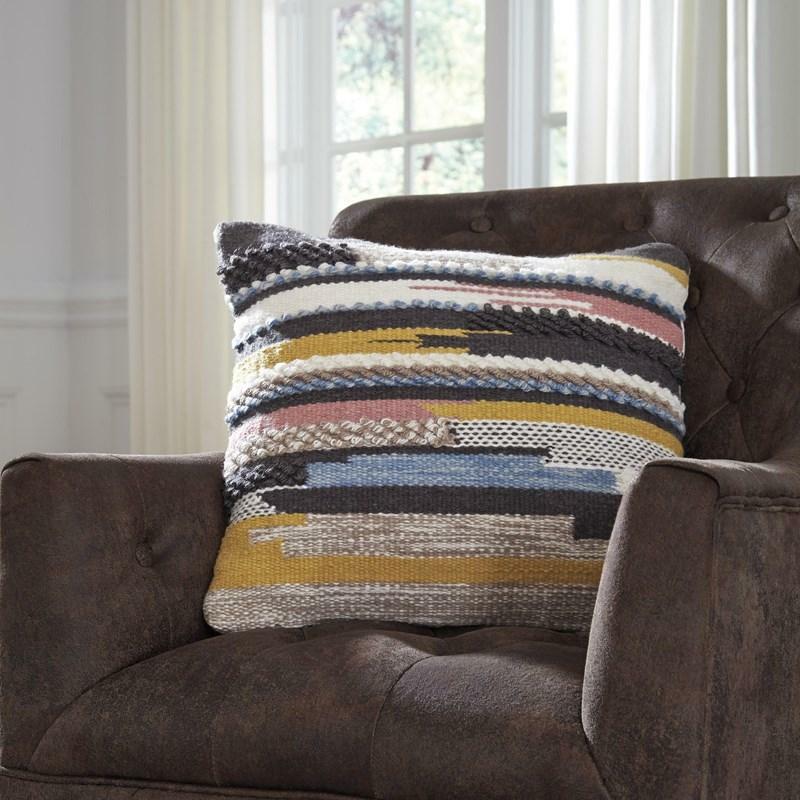 Eclectic mix of knotty texture gives this posh pillow layer upon layer of interest. Volume 2.04 cu. ft. / 0.06 cu. m.